Instant Wild – At the first ever Cambridge University Raspberry Jam! 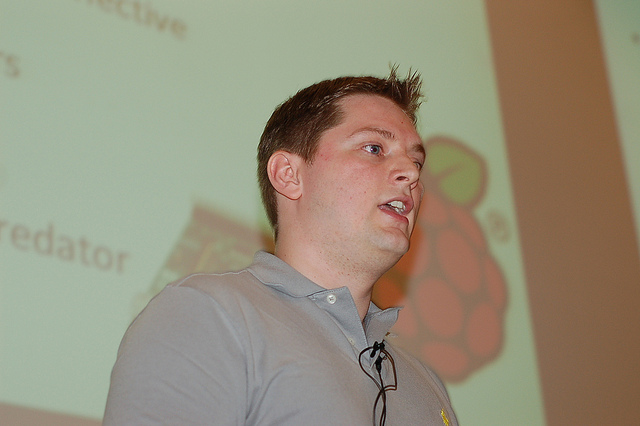 So Alasdair and I attened the first ever Raspberry Jam, an event to get together and talk “Pi”, the event saw some great innovations – stemmed from a n innovation. 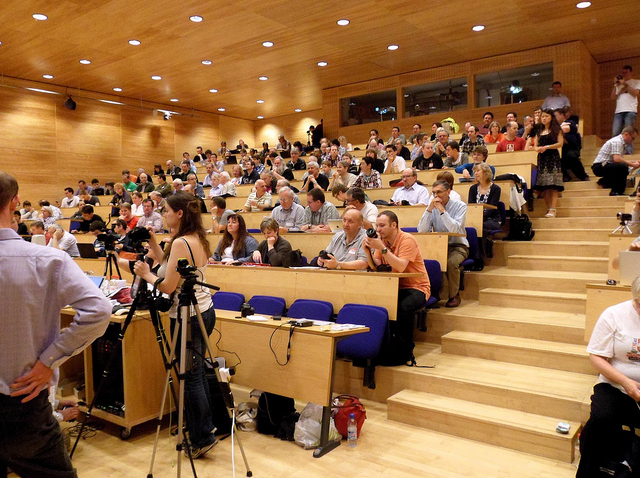 The event itself was at Cambridge University in the William (Bill) Gates Conference Centre – what an amazing tech’d up venue! With some 300 people in attendance. We were lucky enough to actually get a slot to talk for 10 mins about the Instant Wild project I am working with Alasdair on. 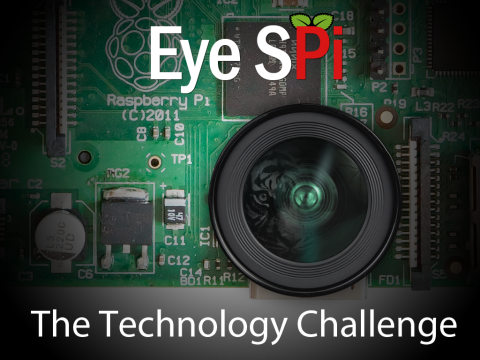 Alasdair is quite a creative and came up with the project name Eye SPi, a play on the Pi in Raspberry Pi – it went down a storm, the artwork looked fab too so Kudos for him for putting that together. 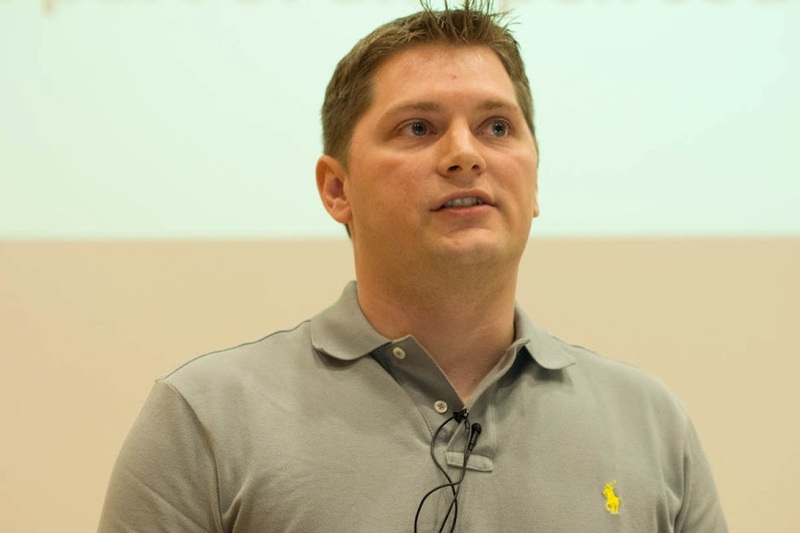 So what surprised me is how the presentation went down – people really understood it and were excited by it. In a move, similar to something out of mission impossible, after finishing our presentation we were handed a paper written by a professor at Cambridge University who literally put it on our desk and ran back to listen to the next presenter – we didn’t even know who he was at this point, but were totally immersed. After the event we spoke to a number of parties including a contact from iridium satellite phones, the Raspberry Pi team, teachers and other technologists. We really did walk away with some great contacts we’ll be chasing up over the next week. We set out to network and find some people or organisations that would like to collaborate and we achieved that in spectacular fashion – what a fab event! That said, we’re still looking for hardware and software developers who’d like to contribute so if you’d like to find out more or speak please do get in touch! Rory Cellan-Jones, the BBC Technology correspondent acknowledges the Instant Wild project in an audio interview and a article on the BBC News website. But what is extraordinary about this project is the ecosystem (to use a fashionable word) which is being constructed around it. We heard from various organisations with plans to use the device – from the London Zoo which hopes to use the Raspberry Pi and its new camera in a project to crowd source the mapping of endangered animals – to various companies making components to offer greater functionality to the device. We also got a mention in the official Raspberry Pi blog, we hope to be meeting the team to discuss the project in a lot more detail. London Zoo sent some technologists along to talk about their EyesPi project, which will be using Raspberry Pis to power camera networks spotting and recognising animals in the wild (we’re going to be talking to them some more about the camera add-on we’re working on at the moment). Some great tweets we received through the event! This entry was posted in Micro Electronics, Talks and Exhibitions, ZSL - Instant Wild (Eye SPi) and tagged arduino, instant wild, Raspberry Pi, talks.